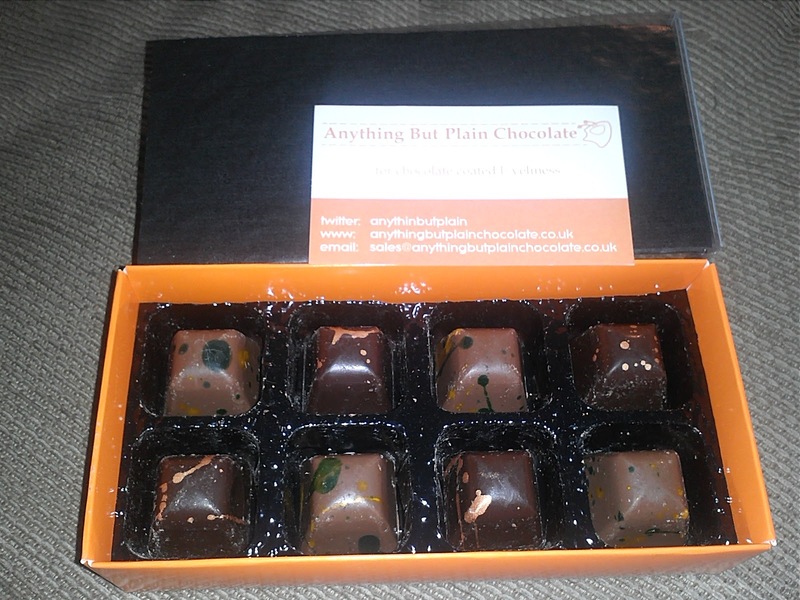 I won a box of chocolate truffles from @AnythinButPlain on Twitter on 11th September 2012. I received them on 15th September 2012. These were really delicious! I loved the dark chocolate ones! The milk chocolate ones were a bit exotic & tangy, and I can't figure out what they were! I shared with hubby and son and they couldn't figure it out either... What were they?? I'm glad you enjoyed them, I randomised the contents, they are dark chocolate with a sea salted muscovado centre and milk chocolate with key lime & fresh lime zest.